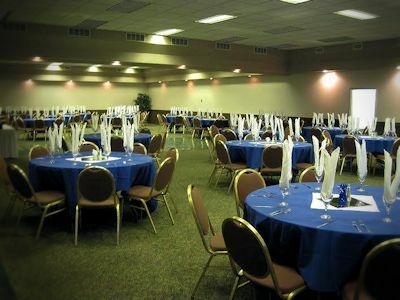 At the Greenwell Inn and Convention Center enjoy amenities galore at an affordable price. We offer the largest and only 24-hour indoor pool in Price including a hot tub and exercise facility. Free WiFi access site wide. 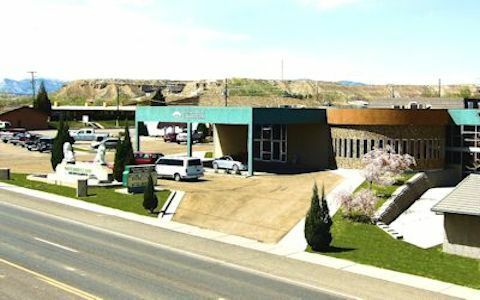 We are centrally located on Main Street in Price, Utah. Walking distance to many points of interest such as the CEU/USU, Prehistoric Dinosaur Museum, shopping, restaurants, theaters, and much more. 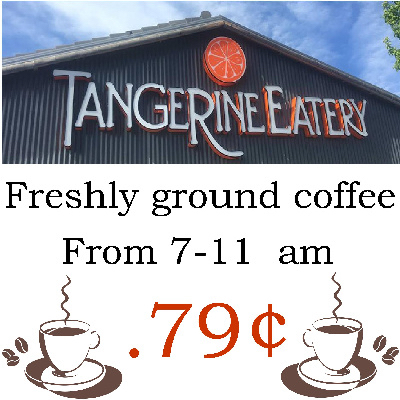 Enjoy our on-site Family Restaurant (The Tangerine Eatery) serving Breakfast, Lunch, Dinner and full Espresso Bar. Recline and Dine with us! Make yourself at home in one of our newly refurnished rooms. Featuring refrigerators, coffee/tea makers, flat screen TV's, irons/ironing boards, smartphone friendly/USB alarm clock, free WIFI, and Housekeeping provided daily. Ask about one of our 3, 1700sq ft Luxury Suites for a special occasion. A 15% discount card is offered for our onsite Restaurant (Tangerine Eatery) Breakfast - Lunch - Dinner offering Gourmet Soups, Salads, Sandwiches & Espresso. We also offer 12 flavors of FROYO. 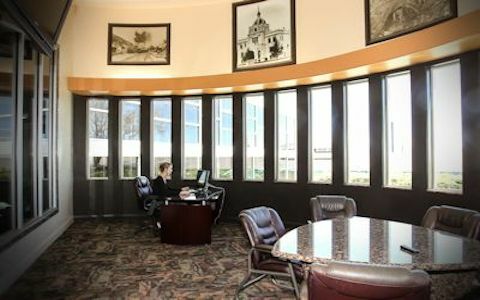 Featured amenities include a business center, 24-hour front desk, 24-hour indoor pool/spa/exercise facility, on-site restaurant and lounge, basketball court, horseshoes, and convention center. Parking facilities available to accommodate over sized trucks, tour buses, and RV's.